Whether you’re a small retail shop or restaurant or someone looking to do something this weekend, get involved with Small Business Saturday this Saturday, 6 December. With medium and small-size businesses making up over 99 percent of all UK businesses, shop local this Saturday and support small businesses. Now back for its second year, Small Business Saturday is a UK-wide, non-political and non-commercial campaign looking to promote small businesses and encourage consumers to support and ‘shop local’ within their own communities. Many businesses that consist of emerging artists, designers, and chefs are shaping the future of the high street and here at We Are Pop Up, we work with hundreds of small businesses to launch their pop up every day. Here are a handful of shops popping up this week that we definitely suggest you check out. 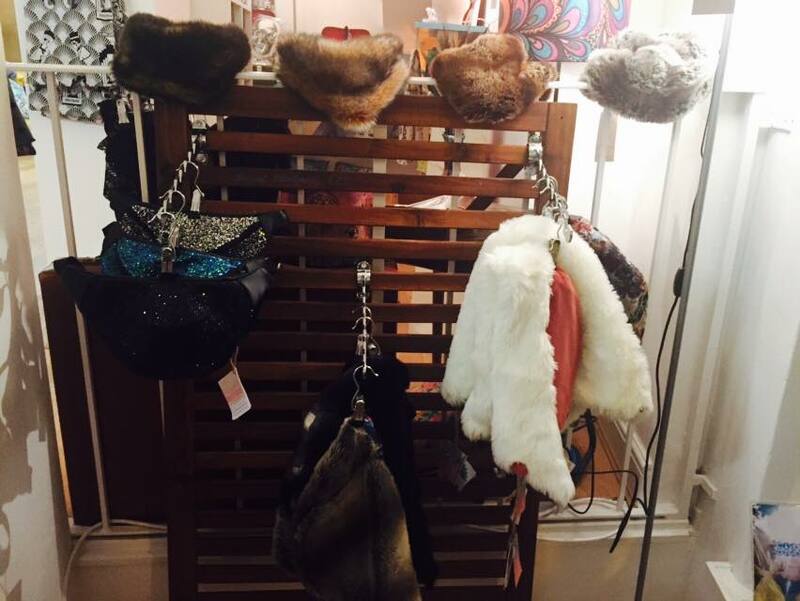 Brighton Fashion Week just launched its first pop up store, teaming up with upcoming talent to help shoppers find their perfect one-of-a-kind Christmas gift. The boutique, featuring over 35 national and international emerging designers, artists, makers, and creators will be selling clothing, accessories, homewares, and greeting cards. Visit them at: 12 Meeting House Lane, South Laines, Brighton, BN1 1HB. 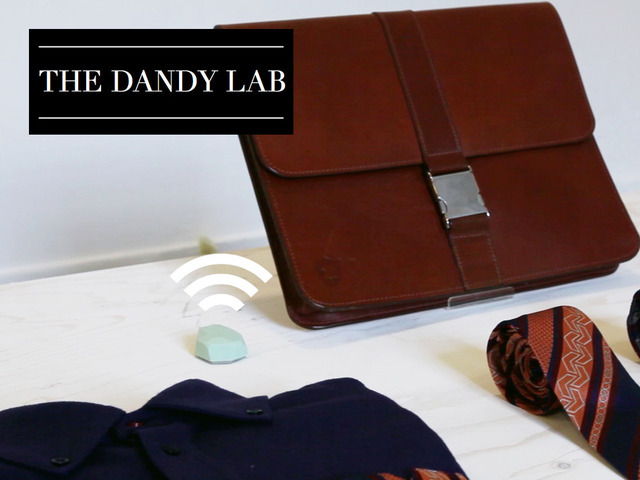 Step up your shopping experience and visit the world’s first talking store, the Dandy Lab, a new gentleman’s lifestyle store enhanced with new technology to make shopping more interactive and personalised. Shoppers can now get recommendations and styling tips, tailored to their individual tastes with smart mannequins and interactive digital plinths. Browse through British menswear brands such as Hetsch Man, Alice Made This, and Cherchbi and try out this brand-new and memorable Christmas shopping treat. Visit them at: 9 Earlham Street, Seven Dials, Covent Garden, London, WC2H 9LL. Opening Times: 1 December 2014 to 13 January 2015. Petite Miracles Hub is home to small businesses with entrepreneurs and creators coming together to not only build their own entrepreneurial skills but also to showcase their one-of-a-kind pieces from recycled candles to handmade jewelry. 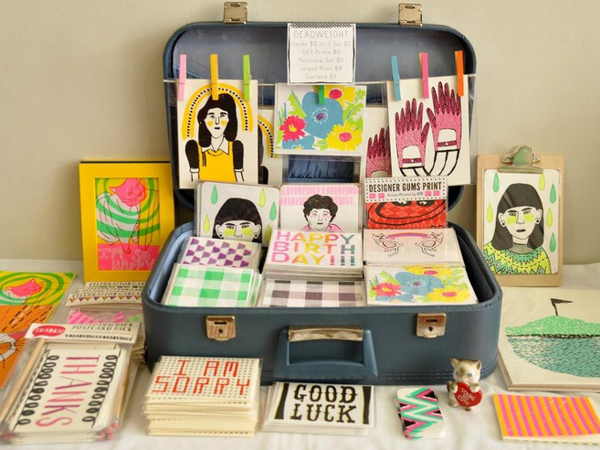 Experience a different way of shopping by learning first hand from the makers themselves. They offer more than just shopping too. Join the business retail hub as they hold workshops, special parties, and a retail theatre for visitors to enjoy. For more information about Small Business Saturday, visit their website.